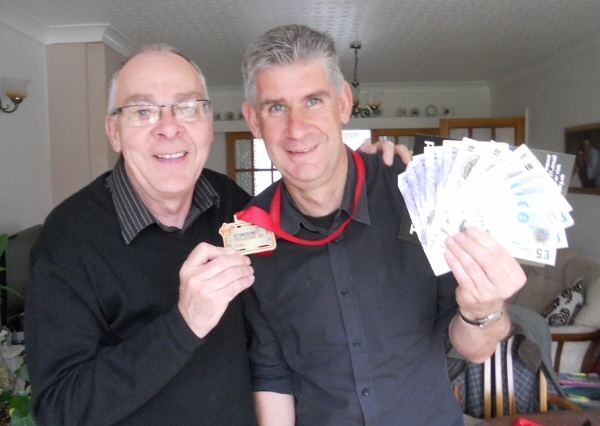 With a time of just 3 hours, 22 minutes and 7 seconds Andrew Webster’s efforts in the 2012 London Marathon raised just over £1,000 for the Leeds and Moortown Furniture Store. Overall, from a field of 37,000 runners, Andrew finished 3,403… no mean achievement for this 44 year old from Meanwood, Leeds. To everyone who supported Andrew we say a huge thank you. This entry was posted in Events, Fundraising, Raising awareness and tagged Celebration, Donations, Marathon, Support. Bookmark the permalink.